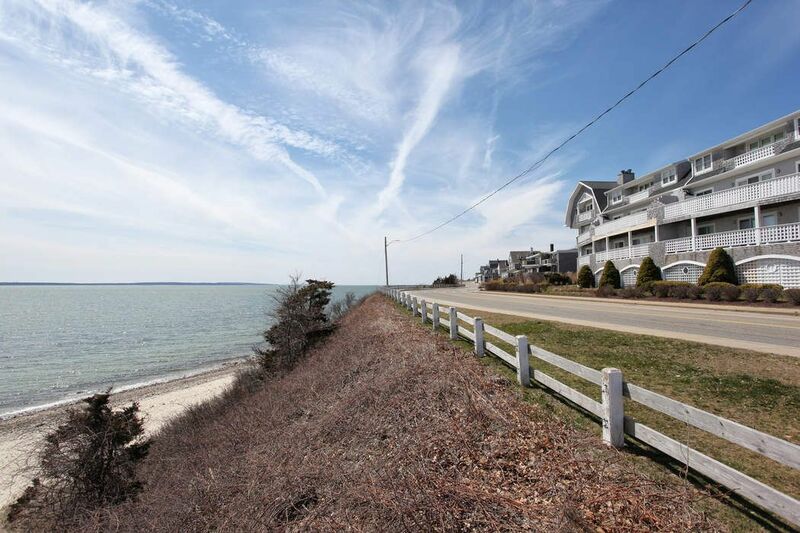 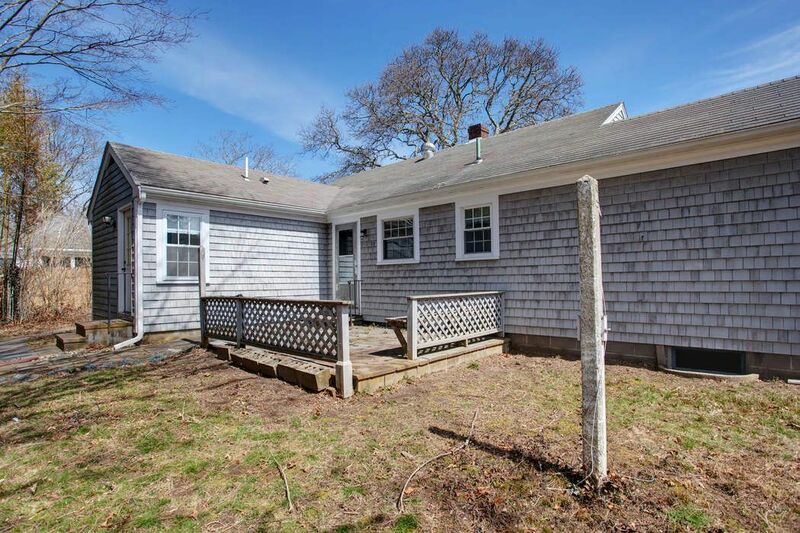 28 Holland Street, Falmouth Heights, MA 02540 | Sotheby's International Realty, Inc.
$499,000 3 Bedrooms1 Full / 1 Partial Baths1,094 sq. 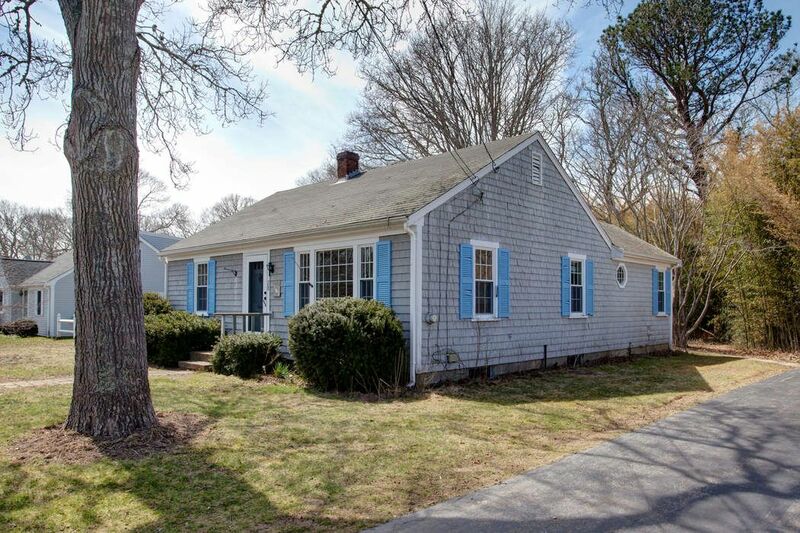 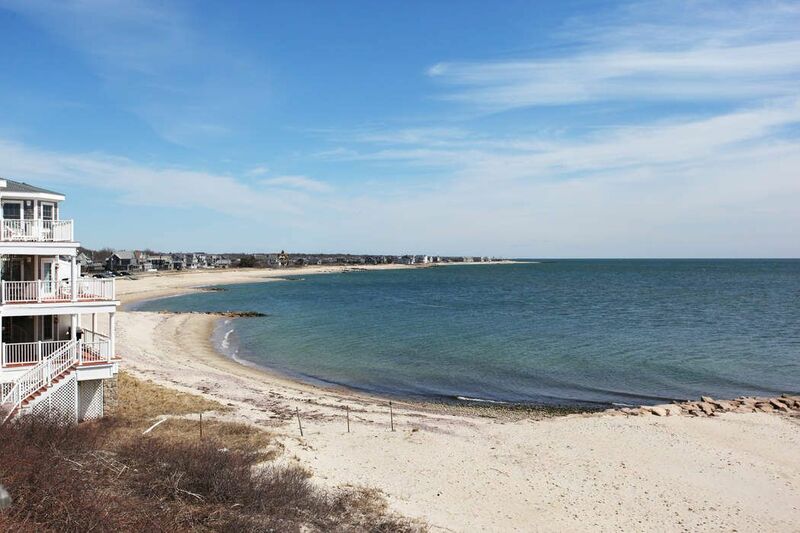 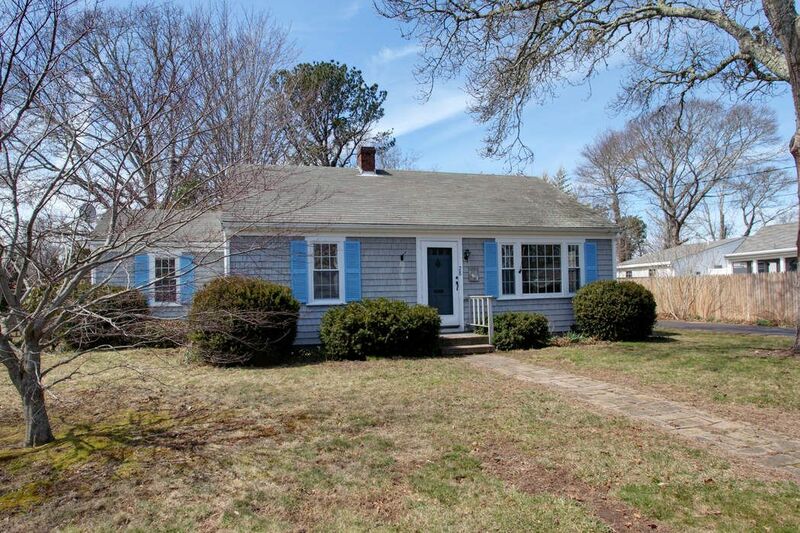 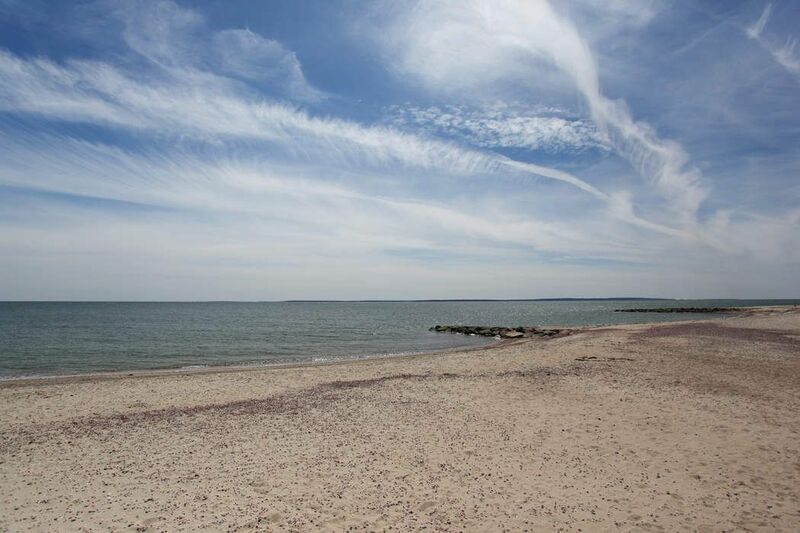 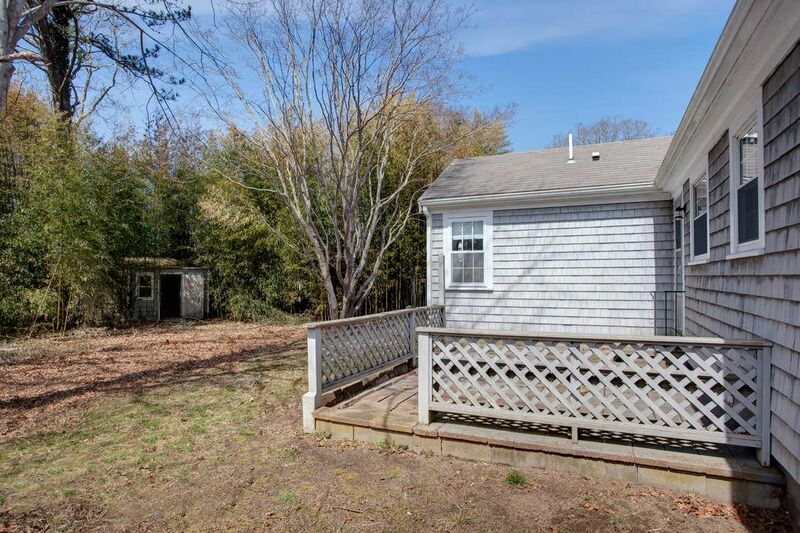 ft.
A Cape Cod Darling located in a most desirable Falmouth Heights neighborhood and only 1/2 mile to the sandy beach overlooking Vineyard Sound! 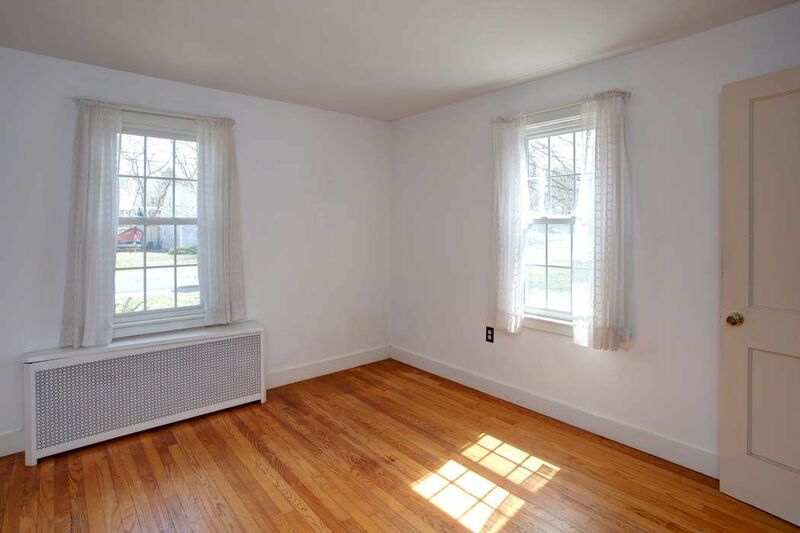 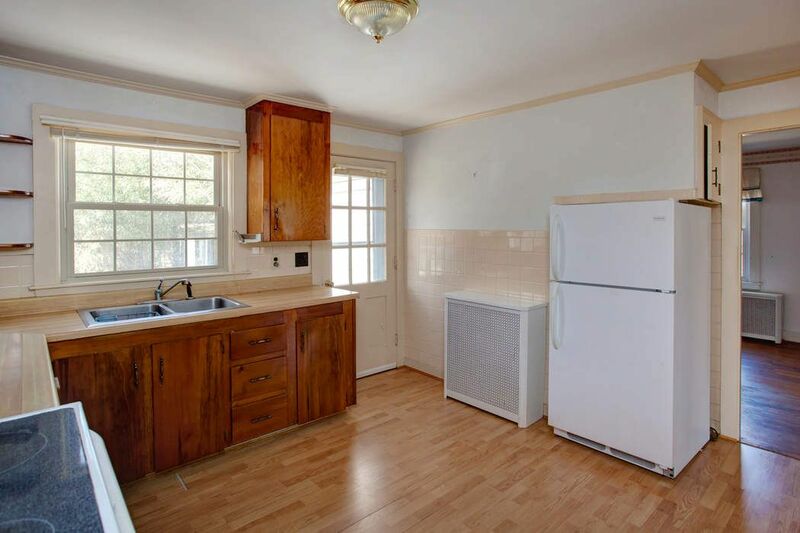 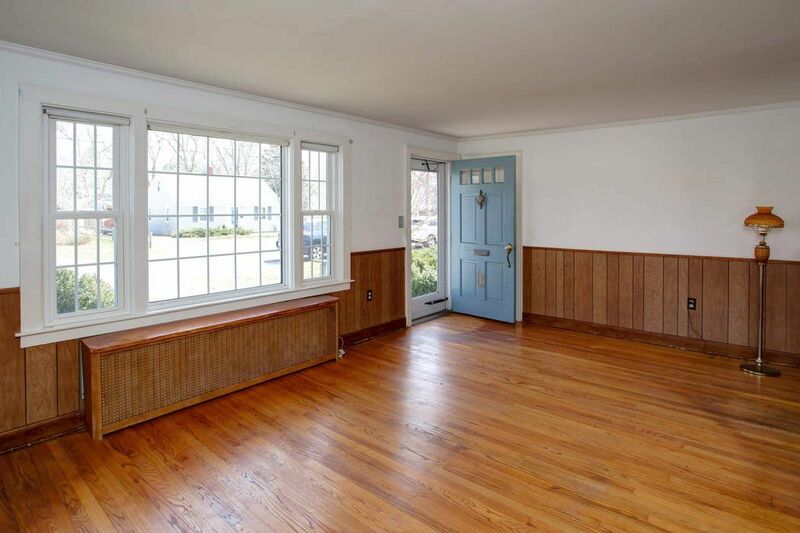 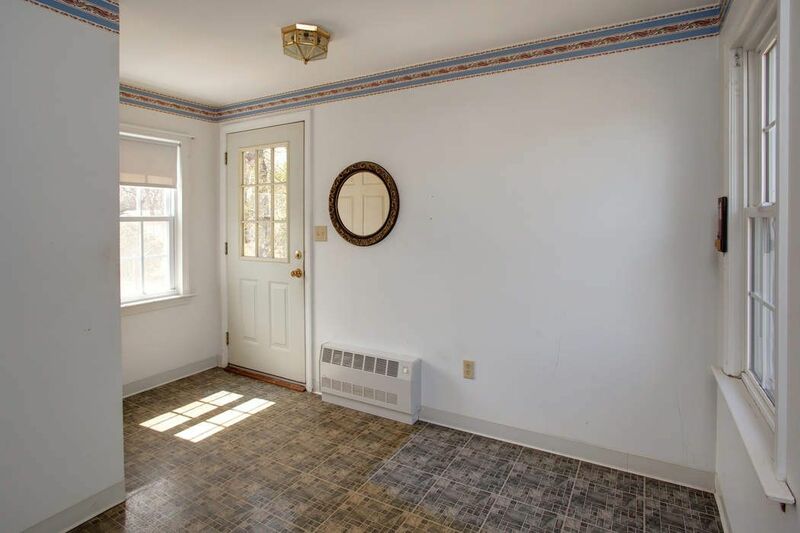 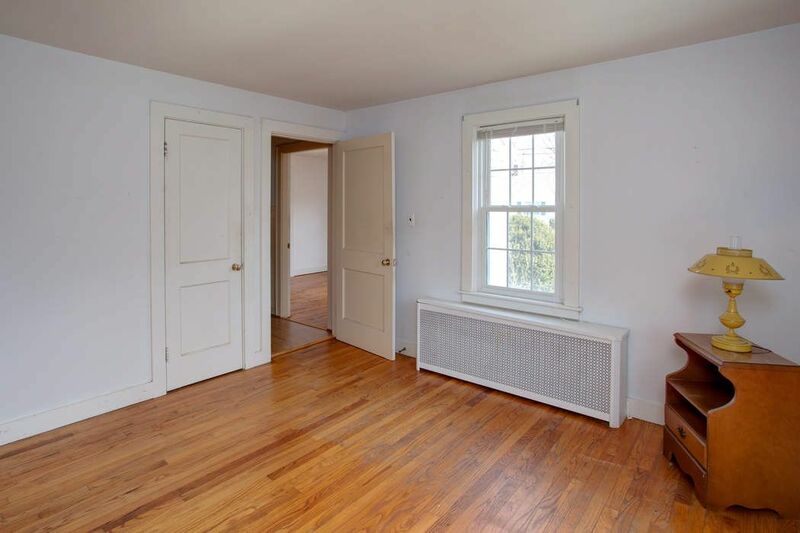 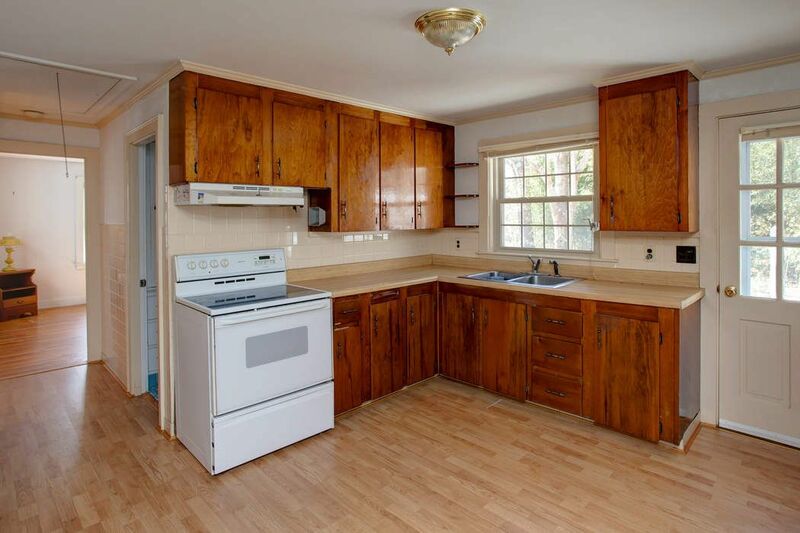 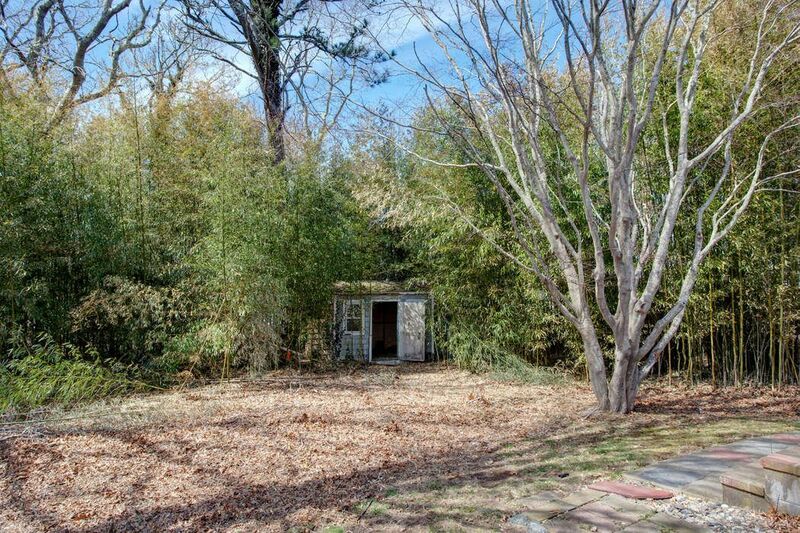 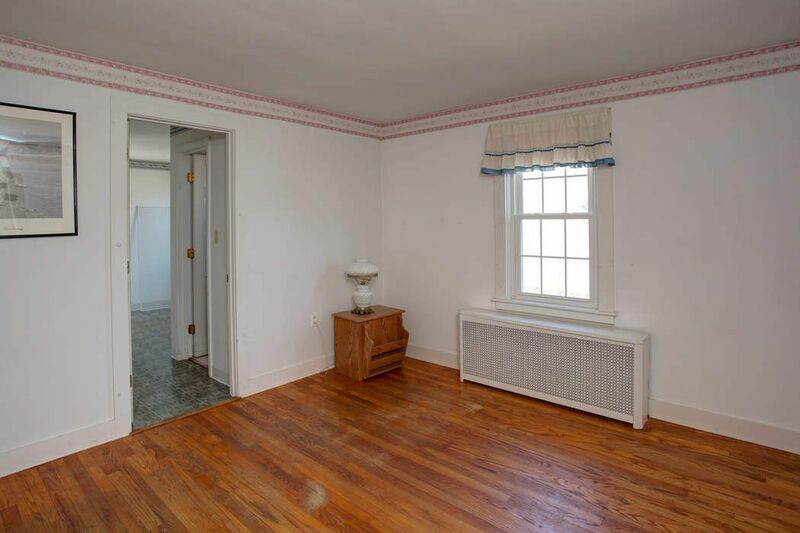 This three bedroom, 2 bath home offers hardwood floors, updated windows, first floor laundry, full basement and a spacious yard with patio and garden house. 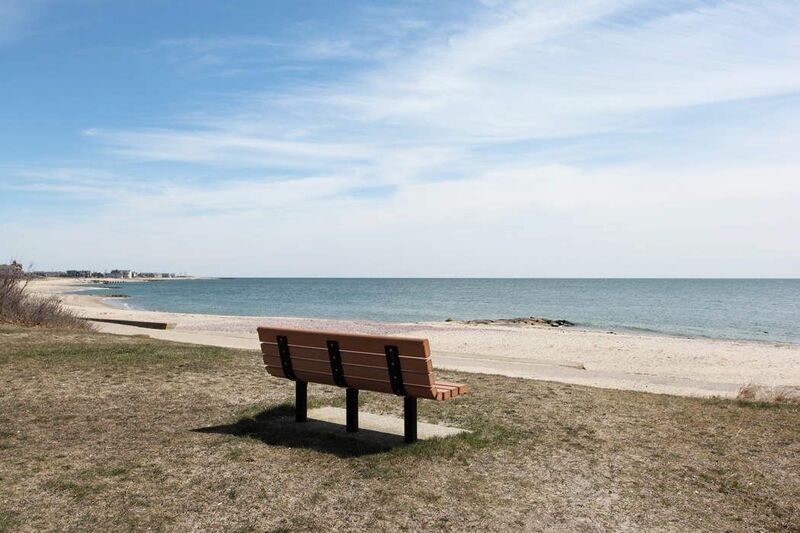 Enjoy fun in the sun and all the energy that Falmouth has to offer!